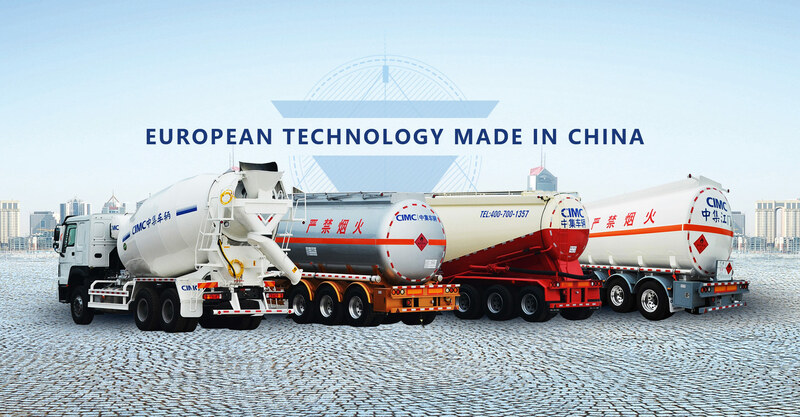 Adopting the European design concept and working with the Belgian LAG team. 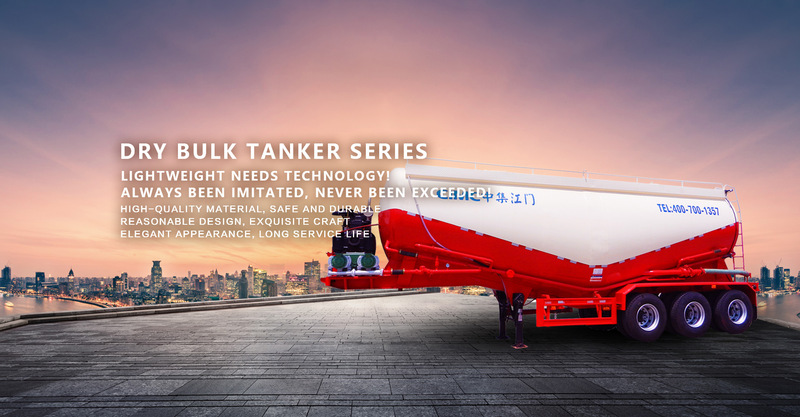 Lightweight design and intelligent weight reduction. 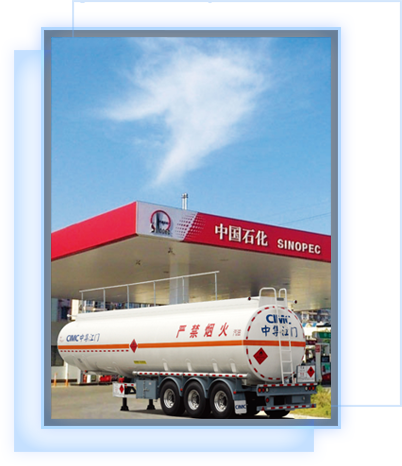 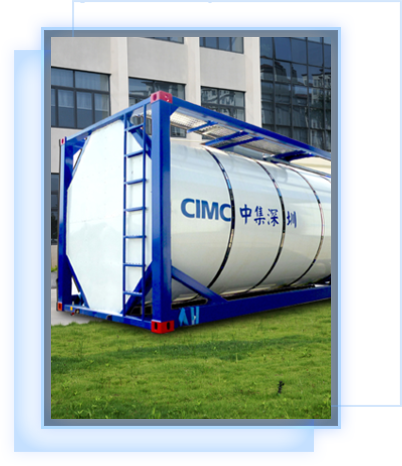 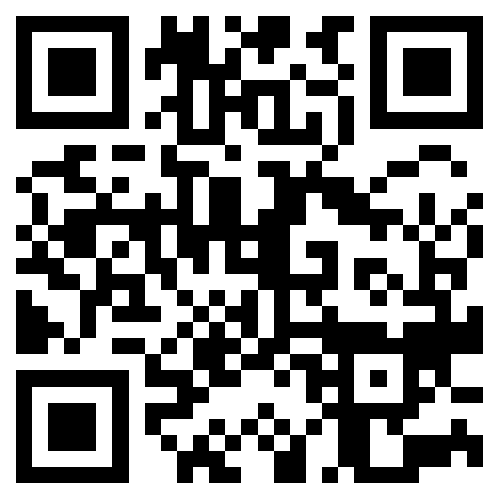 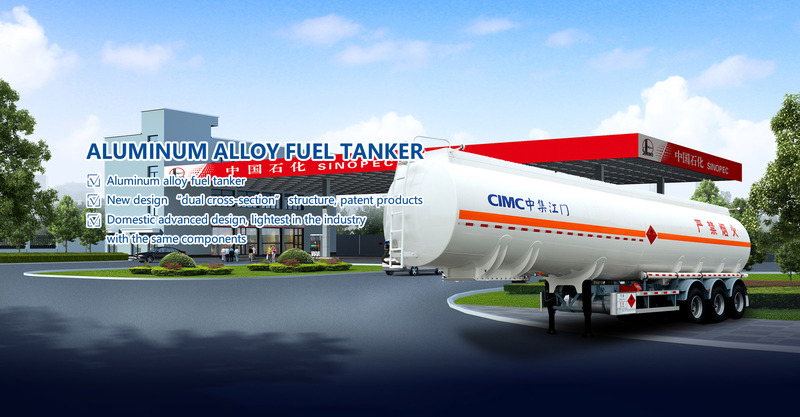 CIMC Vehicle (Jiangmen) Co., Ltd. 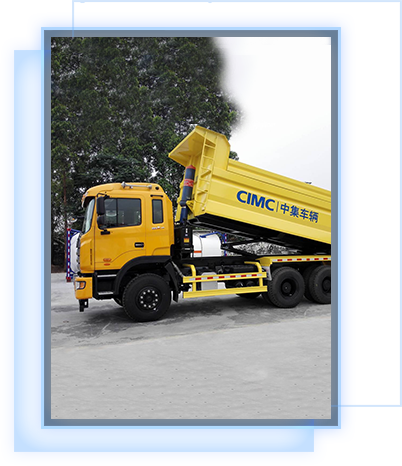 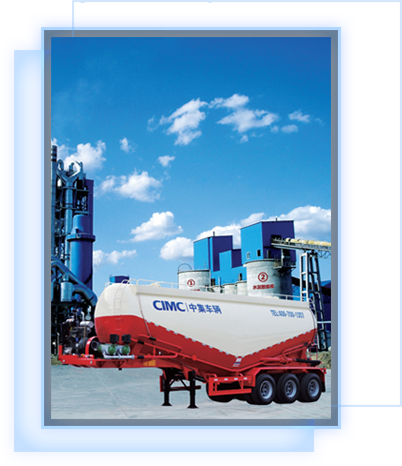 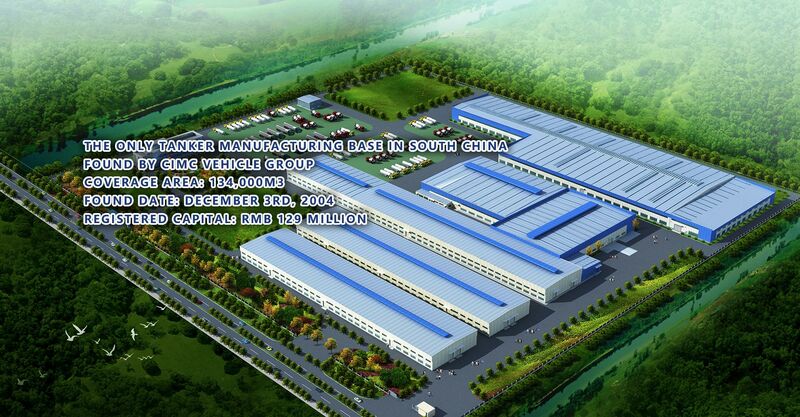 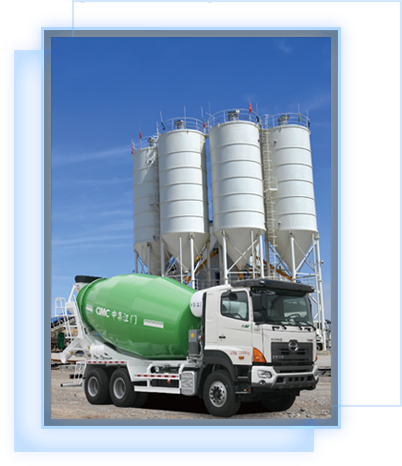 Welcome to CIMC Vehicle (Jiangmen) Co., Ltd.